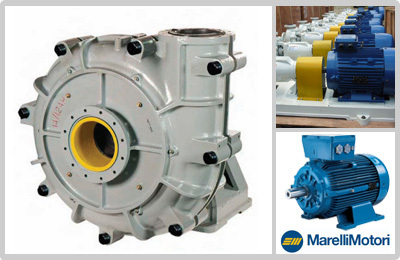 Warner Pump Malaysia was established in 2000. Today the company provide a comprehensive range of product to fulfill all requirement from the industrial sector. The team were lead by a group of sales and services team to provide a better services to all needs.